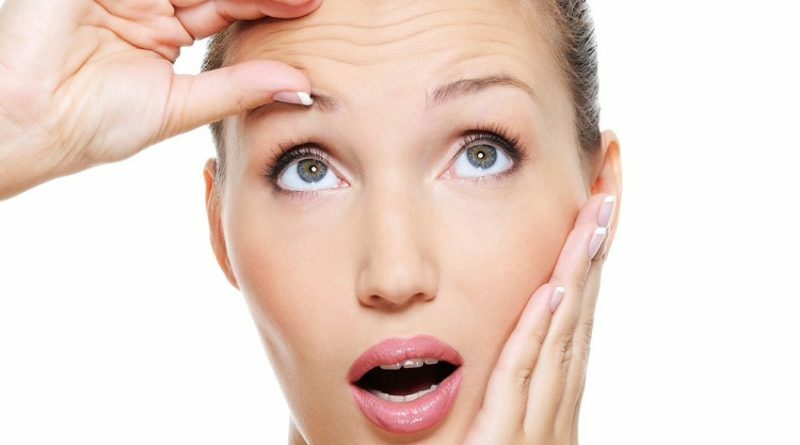 Most people have forehead wrinkles and those dreaded crow’s feet as they occur early in life and are often natural signs of aging. When we laugh or we frown these lines are exaggerated and over time become deeper. While we might not be able to rid ourselves completely of them, there are nevertheless some things that you can do to reduce and help to erase them away. 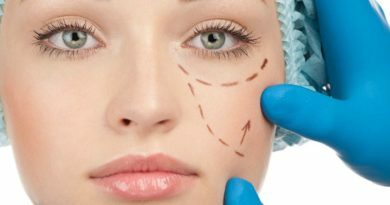 There are a few tips on how to reduce the impact of these unsightly lines and wrinkles so that you continue to have a more youthful look. Exposure to sunlight and ultraviolet rays take a terrible toll on the skin and are the cause of the majority of signs of aging like crow’s feet or wrinkles in the skin – over 80%. Photo aging is a term used often to describe this exposure as your face is always exposed to the elements – whether it is the sun, the weather or pollution in the air around us. Smoking is another cause of crow’s feet and wrinkles as we often squint when we blow out the smoke as it is an irritant. Squinting – whether at the sun or at your computer – is a major cause of forehead wrinkles and crow’s feet. Avoid Tanning Salons – Do not increase your exposure to ultraviolet light by using tanning booths as it causes wrinkles the same as exposure to sun. Use Sunglasses, Hat and Sunscreen – Always apply sunscreen before going outdoors and use sunglasses always. Use a hat to keep the face protected. Sleep Habits – A good night’s sleep always helps as when you are tired, you tend to show fatigue in the form of wrinkles and crow’s feet. There are suggestions that sleeping on your back instead of on your side will prevent wrinkles as the pillow can cause wrinkles. Remove Makeup – Never go to bed without removing your makeup as they can cause wrinkles as you sleep. Hydration is Essential – Keeping well hydrated with water and fruits are essential to keeping your skin healthy. Exfoliation – Keeping the skin exfoliated will help to rid it of dead cells and keep the skin tighter and smoother thus reducing forehead wrinkles and crow’s feet. With vast options of anti-wrinkle creams on the market today, it is hard to find the right one for your skin type. Look for ingredients in your wrinkle cream, this is the best place to start. Look for anti wrinkle cream that has peptides, stem cells, Retinol and antioxidants.